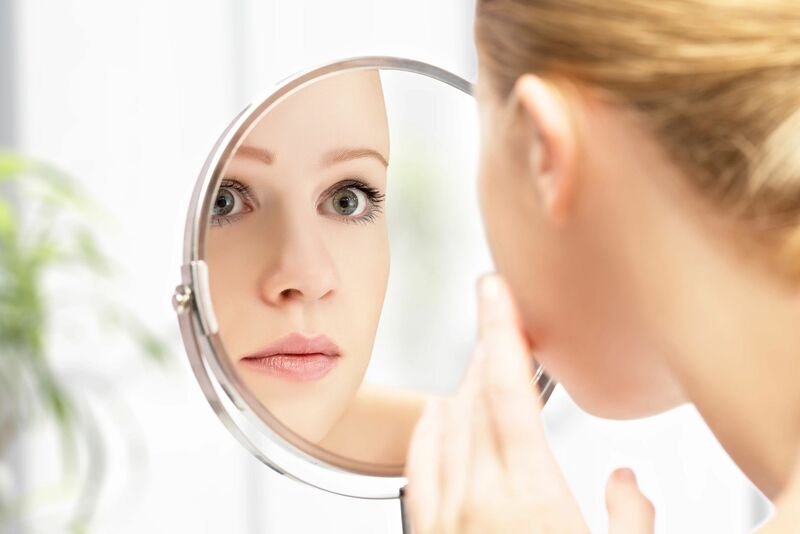 Utilizing many different adjusting techniques to allow the body use its own natural healing properties for restoring health and wellness. 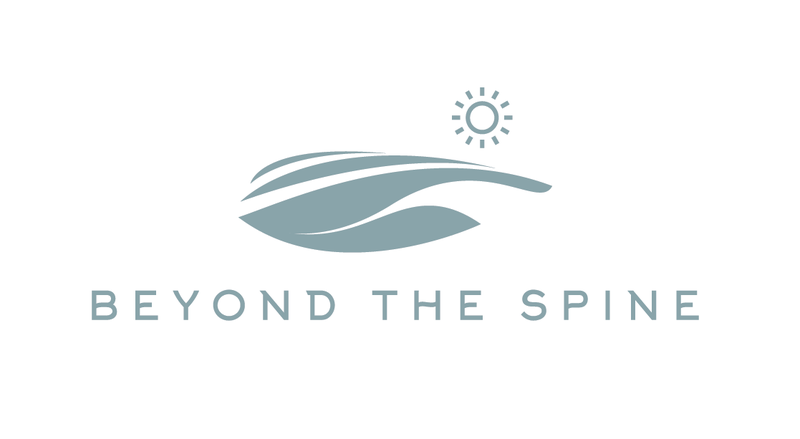 Beyond the Spine Chiropractic is a full service practice offering quality chiropractic and acupuncture care to families in Barrington and the surrounding areas. 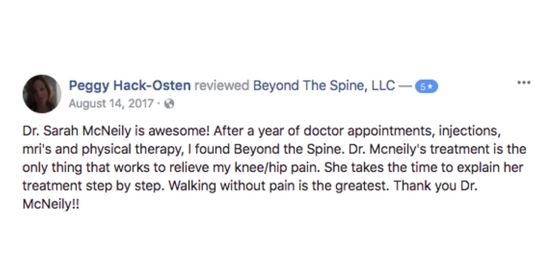 With a team experienced in diversified techniques, you will receive comprehensive care tailored specifically to your needs, whether you have joint pain, a nagging sports injury, or have suffered painful trauma. 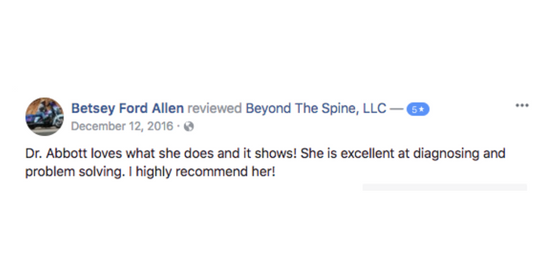 With flexible hours, Beyond the Spine is able to get you feeling like yourself again. 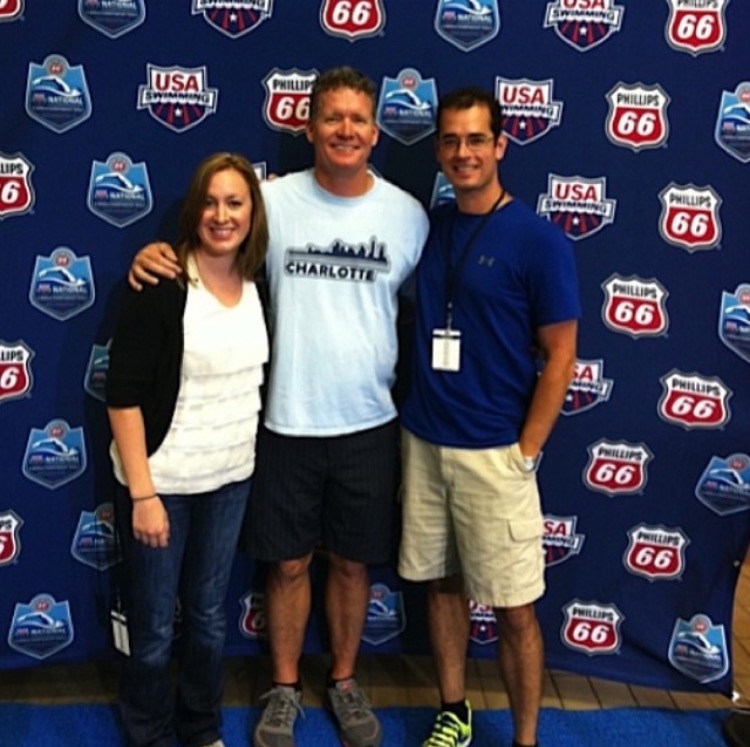 If you’re new to Chiropractic care, feel free to check out our testimonials. 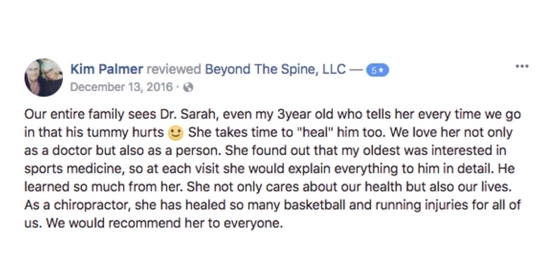 If you already know about the improvements Chiropractic care can make if your life, call 224-760-9967 or schedule an appointment today.